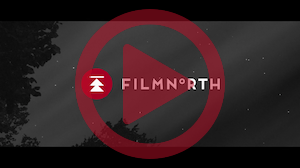 FilmNorth’s mission is to empower artists to tell their stories, launch and sustain successful careers, and advance The North as a leader in the national network of independent filmmakers. We achieve our mission by nurturing a vibrant, diverse community of film and media artists; providing education and resources at every stage of their careers; and celebrating their achievements. Brand Identity: Boynton & Co.